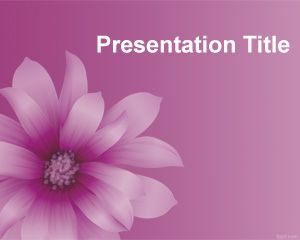 Purple Karaoke PowerPoint Template is a free purple template for Karaoke PowerPoint presentations, you can download this free bold karaoke slide template as a free PPT template for Karaoke. 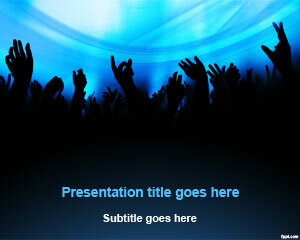 Organize a Karaoke party with friends and write down the lyrics of each song using the inner slides. 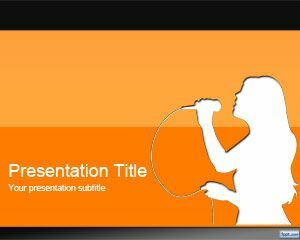 Microsoft PowerPoint has a feature to time the duration for each slide, so each inner slide is followed by the next one in an automatic manner, so you may time the lyrics, as well as the background sound using Entertainment PPT backgrounds on FPPT. 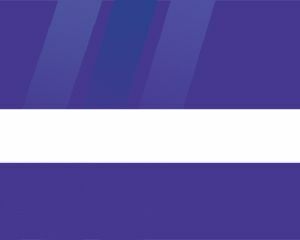 Karaoke is type of entertainment or game. 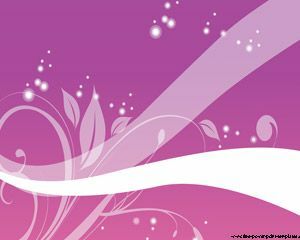 In this entertainment there is a recorded song and people sing along. 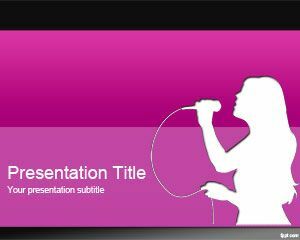 You can make presentations on giving instructions about this entertainment by using Free Purple Karaoke PPT Template. 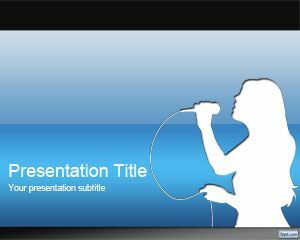 You can also make presentations on giving lectures on vocals, playing any instrument or any other thing related to music using this free PPT Template.